1. 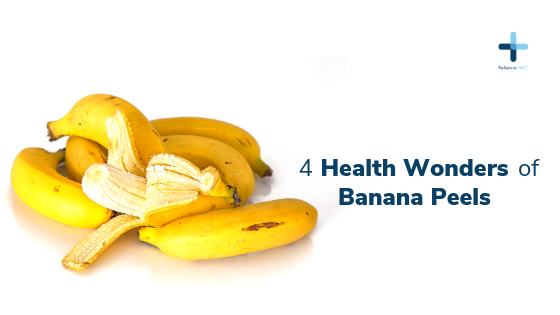 Relieves mosquito bites – Massaging an area bitten by mosquitoes with banana peels provides anti-inflammatory chemicals that reduces the swelling and itchiness from insect bites. 2. Whitens Teeth – Rubbing banana peel on your teeth daily for an entire week has been shown to provide naturally whiter teeth. Go on, try it.